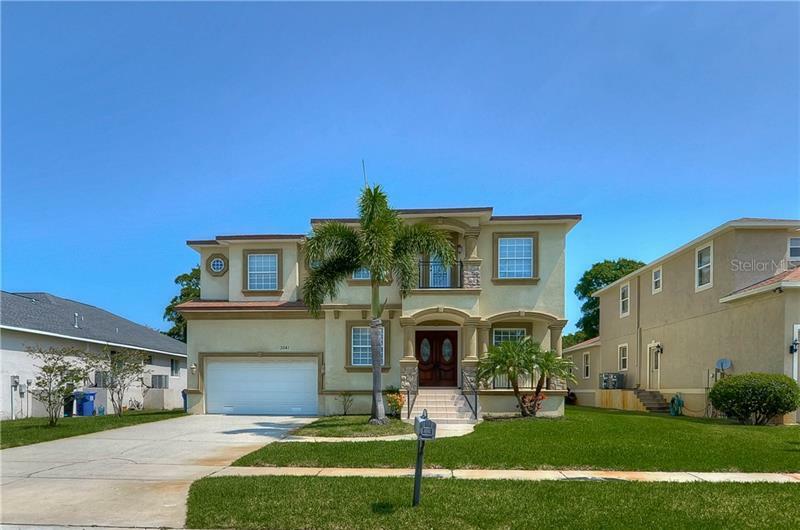 Samuelsen Builders - Tampa Bay Florida New Homes builder Samuelsen Builders. Samuelsen Builders is family owned and operated. More than 45 years ago, George Samuelsen and Sons started building custom homes in Connecticut. Continuing the heritage of custom home building is son Rich and his wife Thelma, his son Rick and his son-in-law Mike. With generations of home building experience, Samuelsen Builders has supreme confidence in their ability to construct the finest in custom homes that will enhance the value of any community.